Hi there! I’m Erik, with a K! I’m a friendly guy with a happy face and the cutest speckled coat. I love to be around people. In fact, if I’m not playing, you can often find me wiggling around or cuddling up by your side. I’d love to be your new best friend! 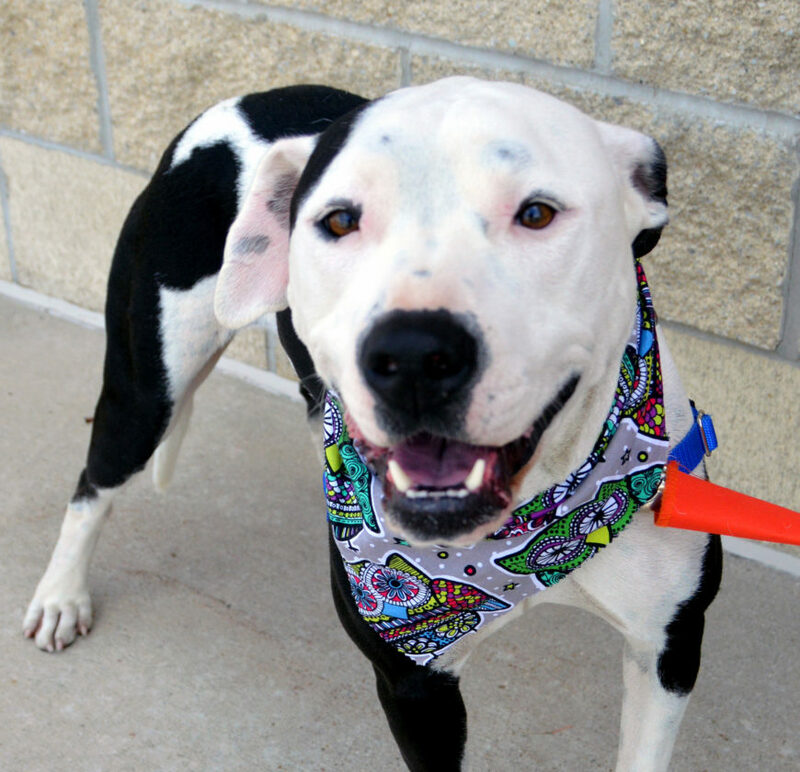 Meet me today at the Allen County SPCA.